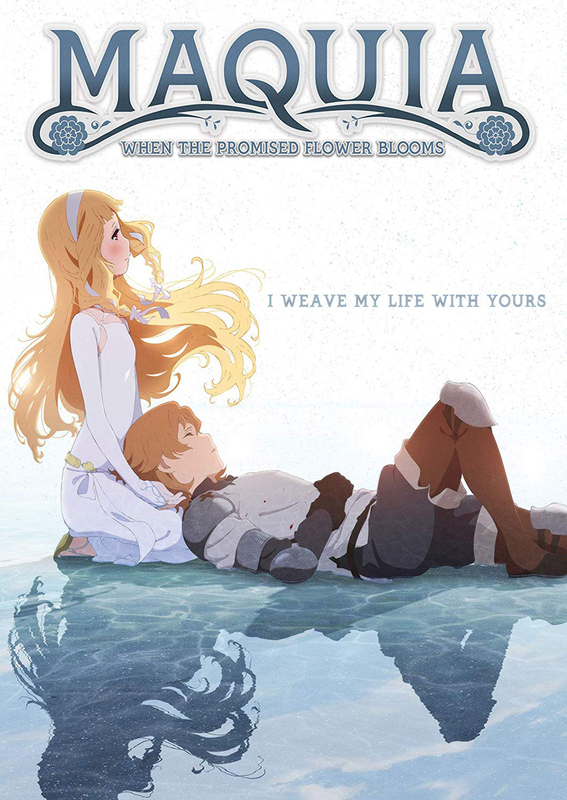 A decades-spanning story about love and loss, Maquia: When The Promised Flower Blooms is a must watch. I saw this film in theatres when it first premiered in the US, and the ending brought me to tears. With an equally moving soundtrack, Maquia deserves a spot on the shelf of any anime fan who likes emotional storytelling. This anime is amazing it makes me want to cry. The meaning of what it means to be a mother. What can i say more it was like violet evergarden. I recommend this to anyone. It is clean it is heart warming.